"Only the strong are welcome here." The Lords of Iron, ancient warriors from the City's founding, have no time for mollycoddling. The City remembers Felwinter and Jolder, Skorri and Timur, Radegast and Gheleon and the others, for their invincible patrols during Six Fronts and the Wall-building. The Iron Banner asks Guardians to live up to that legend. Lord Saladin, once Shaxx's mentor, runs the Iron Banner tournaments to strip Crucible weaklings of their illusions and prepare them for a battle with no concept of fair play. The Iron Banner tests a Guardian and the Guardian's gear in a definitive, relentless mock war. 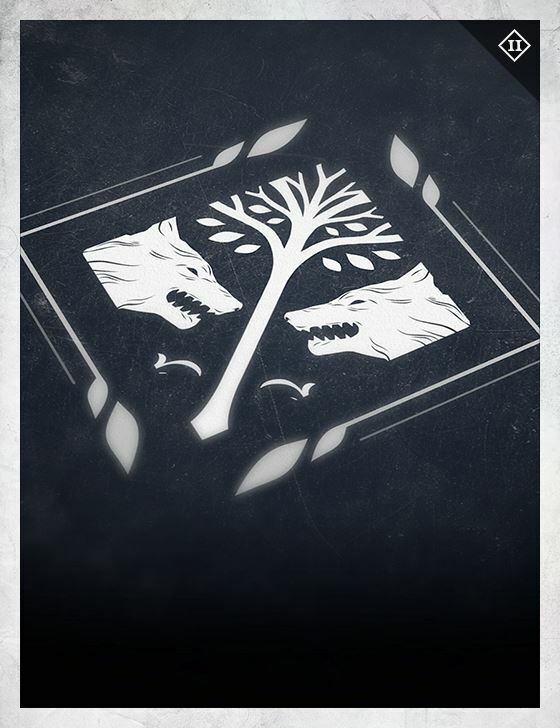 By order of the City Consensus and the Speaker, Saladin and Shaxx cooperate in administration, and the Iron Banner is technically a component of the Crucible. In practice, Saladin keeps his own schedule, his own rewards, and his own territory in the Tower. Now and then someone tries to get Zavala, Shaxx, and Saladin to sit down for dinner and sort out their differences, but they remain as awkward and as stubborn as Saint-14's skull.